This is the beginning of the tech news and how-tos on this site! 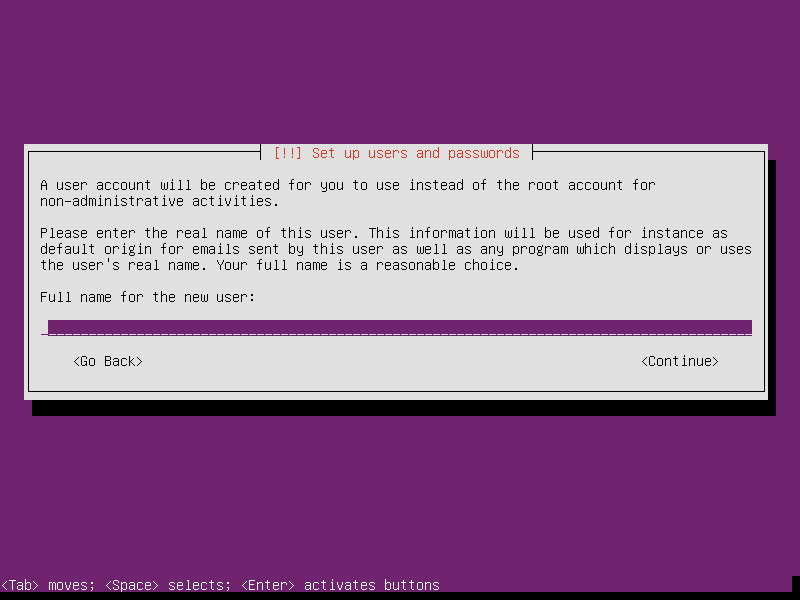 This post describes how you can install Ubuntu Server 16.04 on a computer (PC or Mac need not matter), as long as you meet the required specifications and how busy your site will be. In case you are doing this on a server you own instead of a VPS or dedicated server in the cloud, you can use a spare PC you have lying around, and upgrade some components if required. Upgrade to an SSD if budget and space allow this, and make sure you have another drive that can fit everything from the SSD. Determine if you’re going to need more than 4GB RAM in the future as all 32-bit OS cannot use more than this, and thus you will need to start over to take advantage of it. If you’re not going to upgrade to more than 4GB, 32-bit OS appears better as they need less RAM to run. 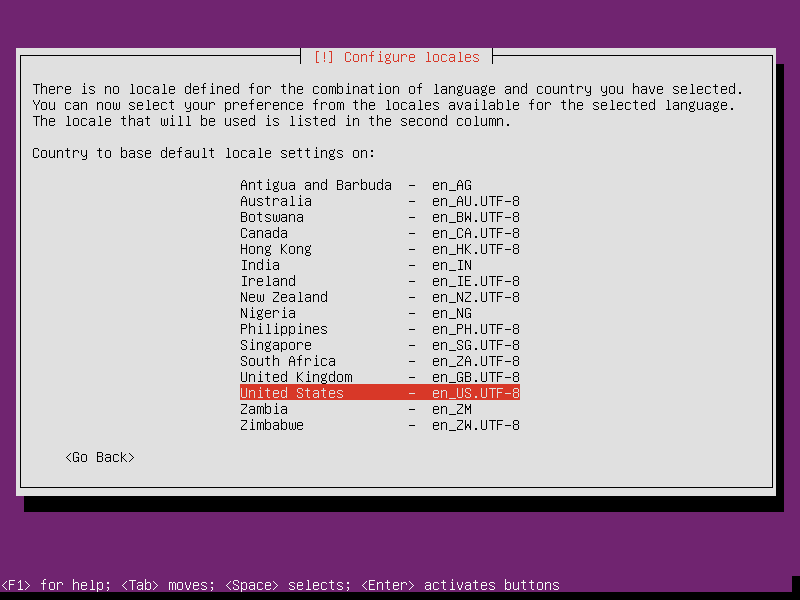 Choose your preferred language, then select Install Ubuntu Server and hit Enter. Choose the language for the installation process, time zone, and locale. I recommend leaving the locale set to United States. Select your keyboard layout from the list by choosing No, or follow the wizard to detect the layout by choosing Yes. 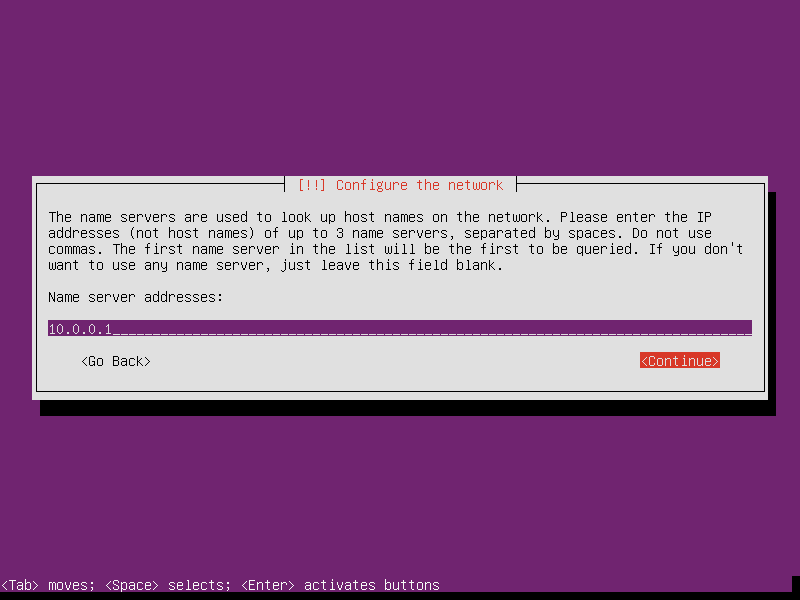 Type your DNS server. You have several choices: use your router’s internal IP address if it provides DNS service, the DNS server’s IP address provided by your ISP, or any public DNS service, i.e. Google Public DNS (8.8.8.8 and 8.8.4.4) and OpenDNS (208.67.222.123 and 208.67.220.123). In my case I’m using the router’s IP address. 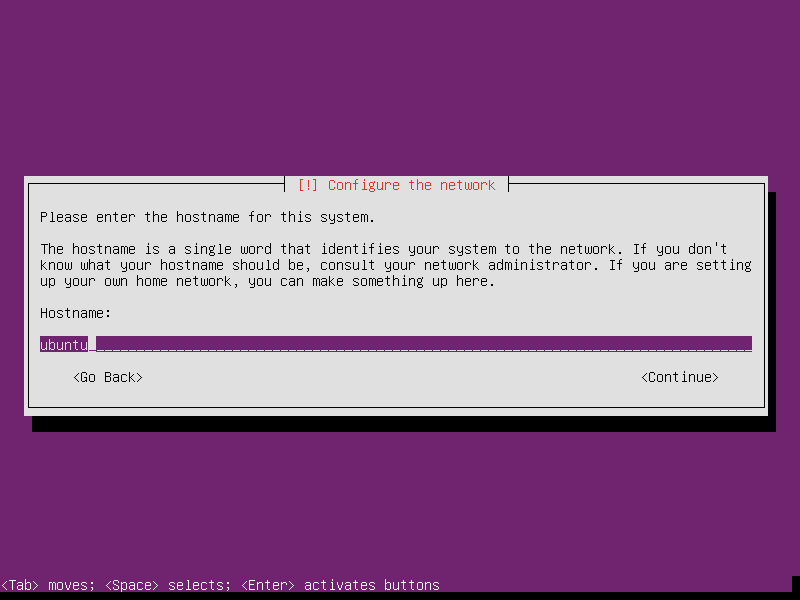 Enter the new server’s hostname. This is the “name” of your server, and it doesn’t need to be the domain name of the site you’ll be hosting. We’ll be creating a user account with administrative privileges. Type this user’s full name. Then the username of this user that is used to login to the server. Then the password of this user. Select whether you want to have the home directory of this user encrypted. This means that you cannot just unplug the drive and see everything in this directory – they will be unreadable and you need the user’s password to unlock them. The default option is no. The installation will try to determine the time zone. You have the option to set it manually if you don’t agree with the result. 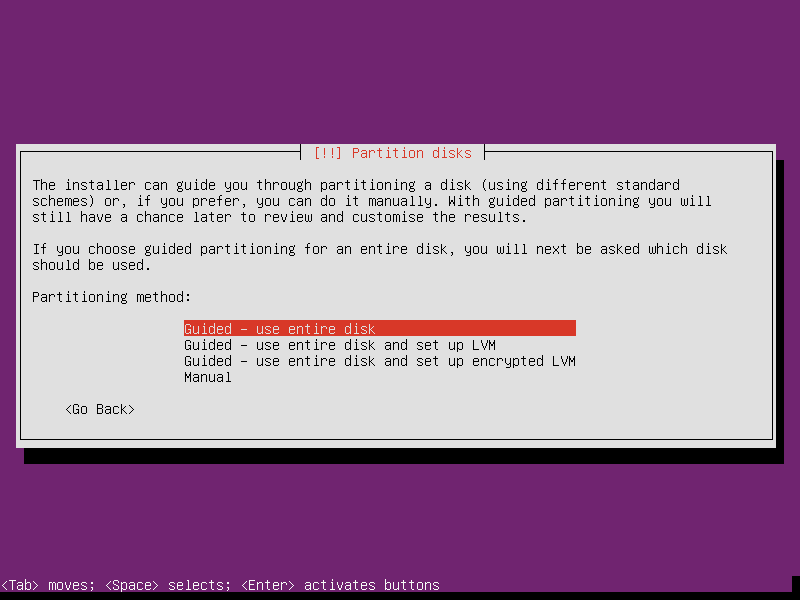 Now we’re creating the partition on the drives and choose their functions. For the sake of simplicity, we’ll be using the option Guided – use entire disk, which format (almost) the entire disk as ext4 and also create a swap partition. Select the drive you will be installing Ubuntu on. On a typical computer, you should see two drives: the internal drive and the USB flash drive you’re installing from, and the internal drive is marked as sda, along with the model and capacity of the drive. You will be asked to configure HTTP proxy. Leave it empty if you don’t have it, which is very likely the case. The installation will be running for a little while. It will then ask you how you want to receive updates. The default option is no automatic updates. 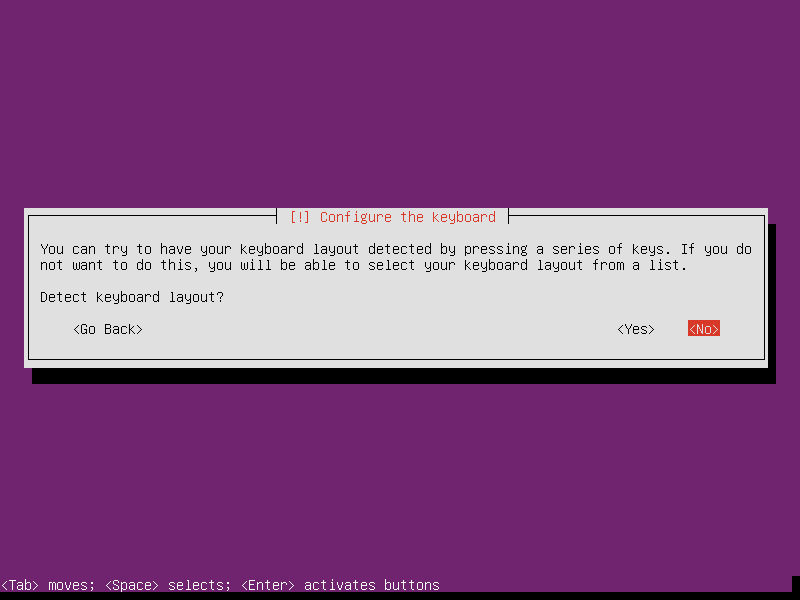 Select OpenSSH server too using the spacebar, this way we have SSH server running once the installation is done. We could install the LAMP stack straight away, but it is not informative and we would not have a guide for VPS and dedicated cloud server users. 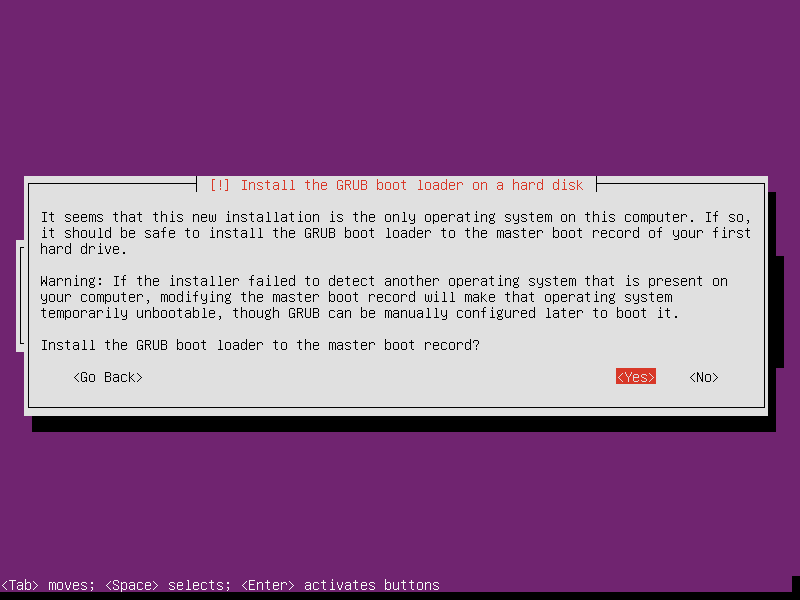 You will be asked about installing GRUB bootloader on the hard drive. Since we’ve already wiped the hard drive and thus no other OS, we can select yes. Now the installation will finish, and so select Continue to finish and the server will reboot to the usual command line. Now the installation is complete! 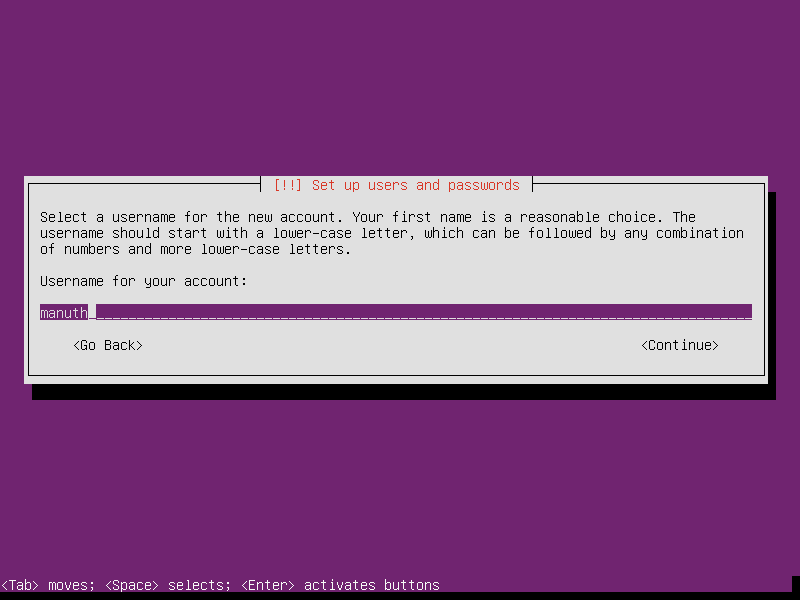 We can now login from the command line or SSH. 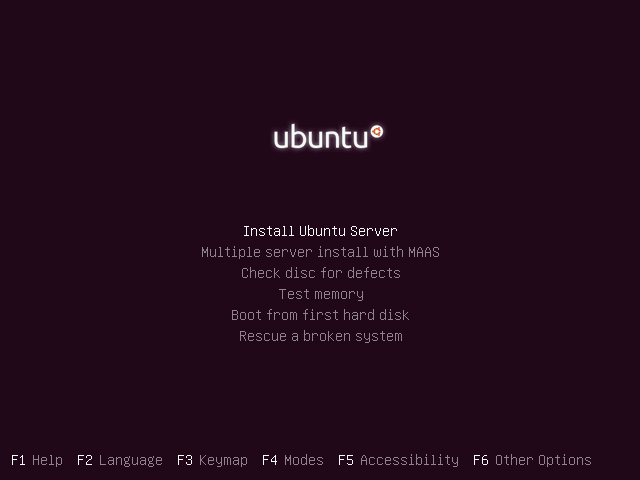 Stay tuned for more on Ubuntu Server!